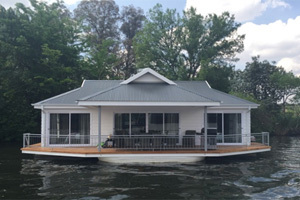 A function boat such as the Liquid Lounge has gained huge popularity over the last couple of years. The reason for this is basically twofold. Firstly, a function boat offers a great alternative to the many other function venues that has already been used to a sickening extent. 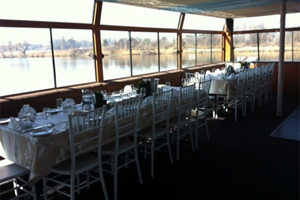 What could be better than cruising down the majestic Vaal River, taking in the lovely scenery, all the while mingling with your guests? The role nature plays and the unique atmosphere it creates during your function cannot be underestimated. Without even taking any other factors into consideration, comparing the scenic beauty while on a function boat like the Liquid Lounge with that offered by some of the more traditional function venues is an absolute no-brainer. Who would want to sit in a town hall or any other enclosed structure for that matter if you could be surrounded by the rich bird and fish life of the Vaal River? 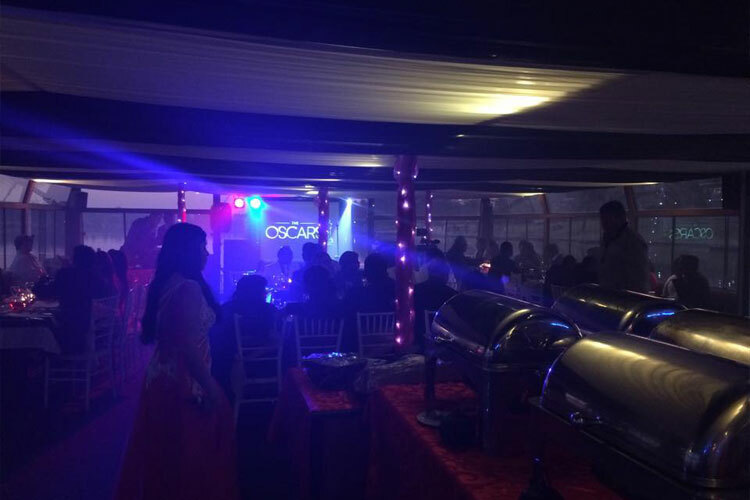 Aside from the serene nature scenes that can be taken in while partying on a function boat like the Liquid Lounge, the great facilities offered means that it does not have to stand back one step to any of the other frequently used function venues. 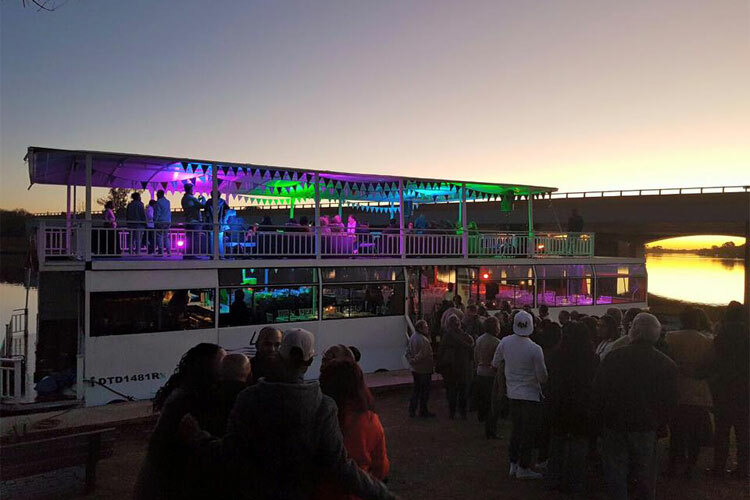 The Liquid Lounge is a function boat which venue facilities include, among others, a fully stocked cash bar, a buffet station, bathrooms, as well as a dance floor with a sound system for both the lower and upper decks. 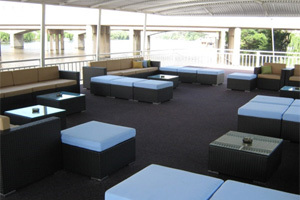 Not many other function venues can boost an open sun deck with deck furniture and umbrellas, and although it might not look so, no less than 120 guests can be seated on the Liquid Lounge function boat. 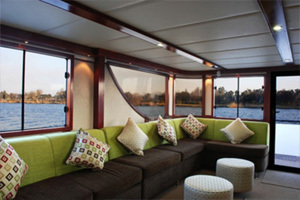 By hiring the Liquid Lounge function boat, you will ensure that your guests are in for a function with a difference. No matter whether you are a businessman and want to hold a corporate black tie event, or if you only want to spoil your friends and/or family with a casual affair, a function boat is ideal for any occasion. The Liquid Lounge’s friendly and professionally trained staff will ensure that your function progresses without any incident. 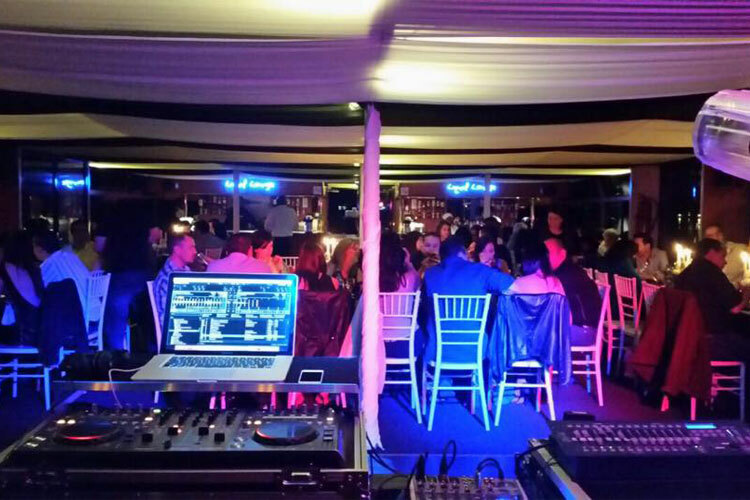 Due to the fact that it will be the first time many of your guests will be attending an event on a function boat, the Liquid Lounge will make the experience one they will remember for a very long time after it has passed. Next time you are looking for that perfect venue that will satisfy your every need and offer exactly what you need, do not hesitate to utilize the Liquid Lounge function boat.